Obviously, a holiday in Sicily characterised by sea and beach is fantastic. However, the Sicilian area is so rich in ideas regarding trips to visit the territory! 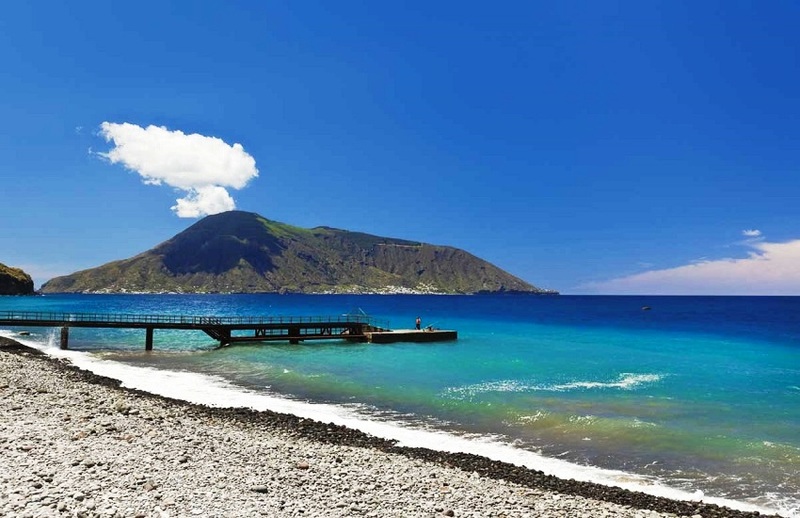 At the Hotel Il Gabbiano, you will find a help desk where to book your favourite trip and also the location is favourable, due to the fact that the Aeolian Islands, Tindari, Messina, Taormina, Mount Etna (volcano), the Alcantara Gorges, Syracuse, Palermo and many more places can be easily reached!! In the immediate vicinity, it is a must to visit Milazzo, with its intact historical city centre and its thrilling seafront promenade, the rich “N. Cassata” Ethno-historical Museum and the suggestive "Jalari" Park of the Talking Stones. 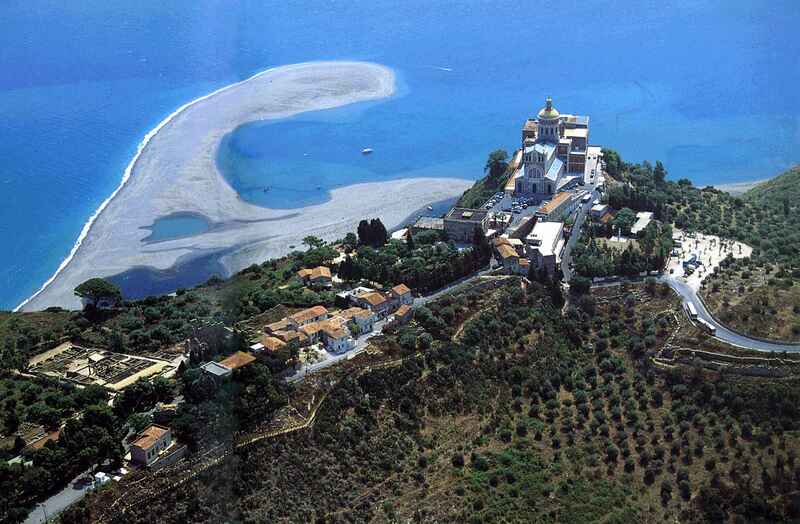 Breathtaking landscapes with a sheer drop to the sea are waiting for you in Tindari, in the municipality of Patti. In this thrilling town, it is surely worthwhile visiting the Sanctuary of the Black Virgin and the archaeological remains of the Greek-Roman theatre still in use today, from which a splendid panorama can be seen. 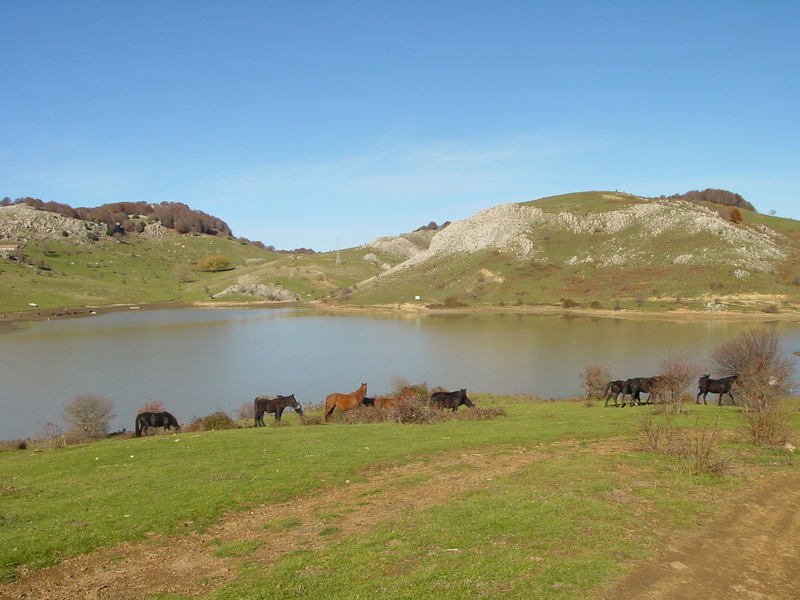 Sea lovers will surely appreciate also the Natural Reserves with the Marinello Lakes which areextremely suggestive. The Aeolian Islands, Taormina, Messina, the Nebrodi Mountains. 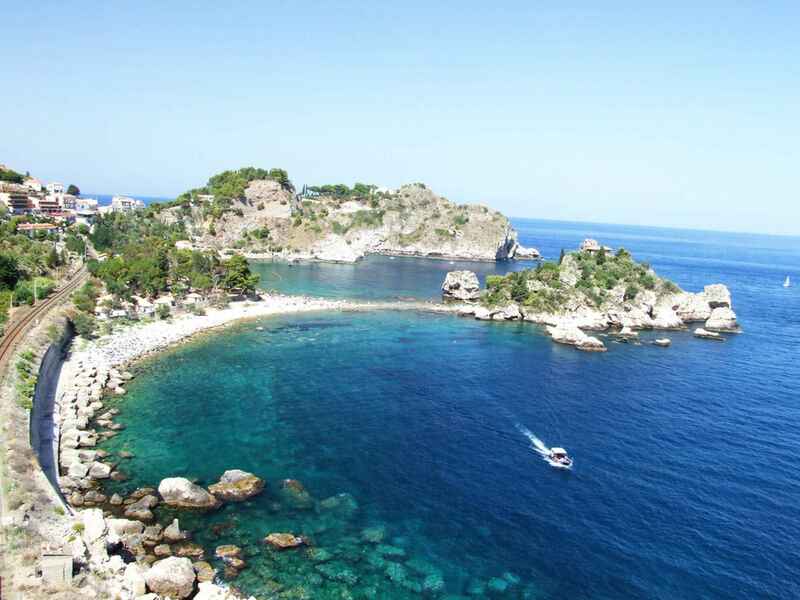 There are so many ideas as regards what to visit on holiday in Sicily!